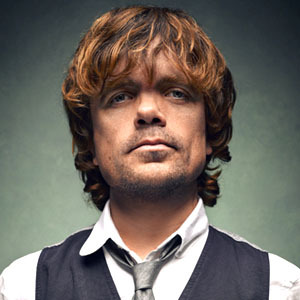 Bryan Singer announced via his Twitter account that he's cast Game of Thrones star Peter Dinklage in X-Men: Days of Future Past. 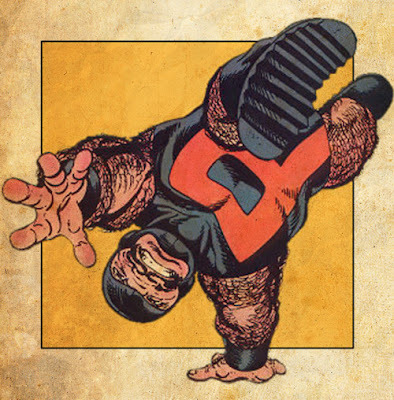 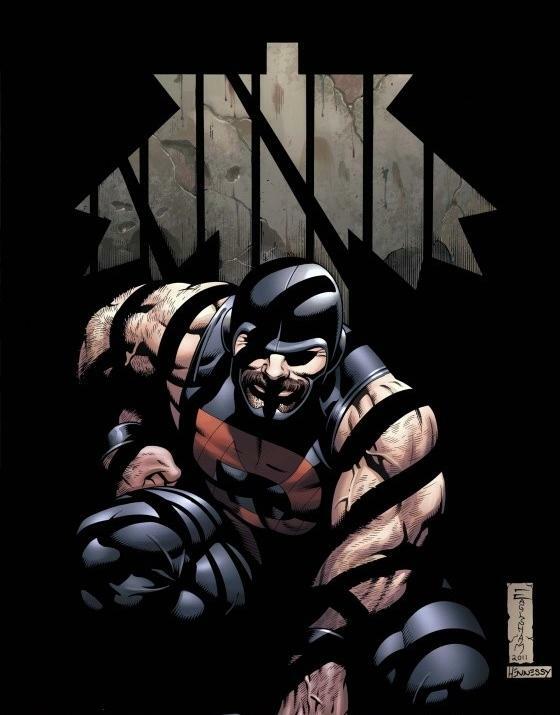 There's no official word on who he will be playing in the movie, but for awhile fans have said he would be the perfect actor to play Puck, a dwarf member of Canada's mutant team, Alpha Flight. Dinklage will join James McAvoy, Michael Fassbender, Jennifer Lawrence, Nicholas Hoult, Hugh Jackman, Patrick Stewart, IanMcKellen, Anna Paquin, Ellen Page, and Shawn Ashmore who were already confirmed. 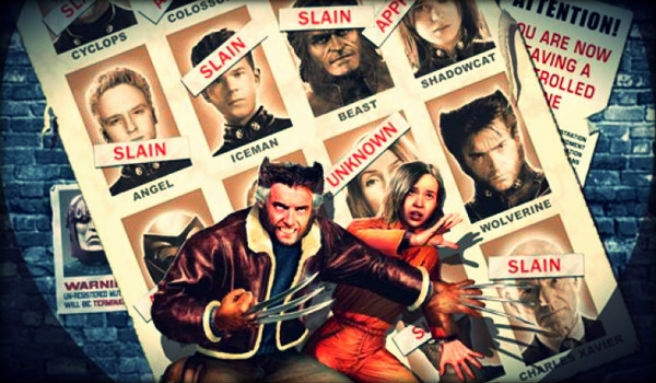 X-Men: Days of Future Past will start shooting in April for a July 18th, 2014, release. 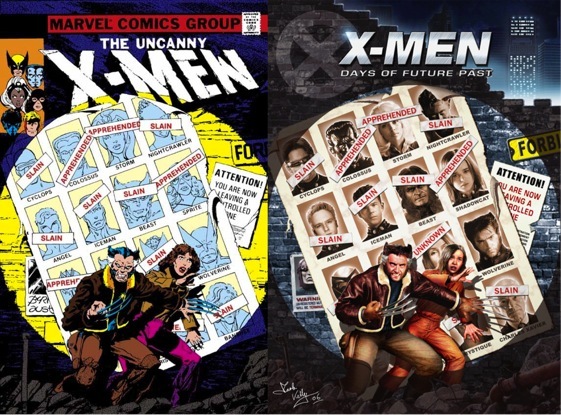 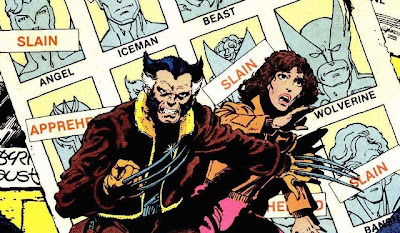 Simon Kinberg wrote the script, and it is based on Chris Claremont and John Byrne's comic book storyline, Days of Future Past, that ran in "Uncanny X-Men" #141 and 142 back in 1981. 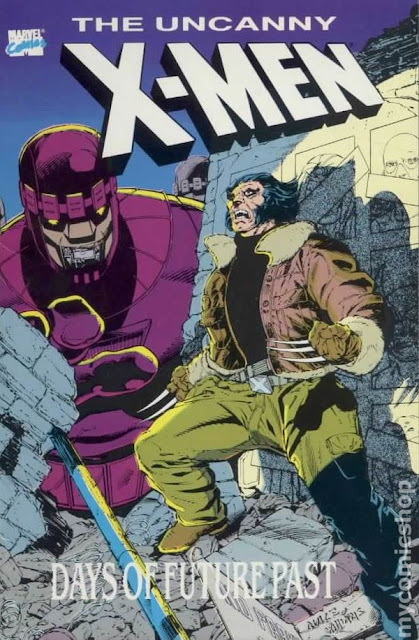 The story is set in an alternate future where surviving mutants have been thrown in concentration camps, Sentinels are patrolling America, and most of the X-Men have been hunted down and killed. The present day X-Men are forced to stop a key event from unfolding in order to keep that future from occurring.